You'll find everything you need. Welcome to SUPA IGA Gatton, where we’re always striving to provide you the best shopping experience. We’re excited to announce the great improvements we’ve made to our fresh departments for the relaunch of our store. Come in and check us out! Your local IGA catalogue is available online for your convenience. Check out all the weekly specials we have on offer. You’ll find everything you need with our huge range of products. We have a huge amount of specials every week! This coupled with with our Everyday Low Prices, Locked Down Promotion, Catalogue and My IGA Card specials, means you can save everyday! 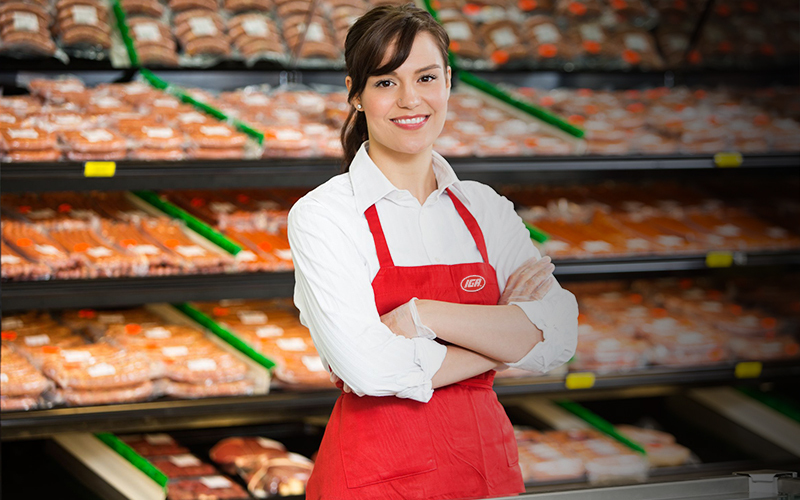 Learn more about your local store, and how we work hard to bring you the best offers. We’re a friendly team, so pop in and say hi to us. We’re always here to help if you have any questions or comments. With plenty of parking at the door, and a great selection of all the big name brands you know and trust, we are focussed on making shopping easy. Through Community Chest and associated programs, IGA has raised over $80 million for local charities. We are open for business every day of the week, check out our store’s daily opening hours. Want to get in touch with us? Simply drop us a message on our contact form and we’ll get back to you. Supa IGA Gatton boasts everything you need in a major supermarket. This includes; our continental Delicatessen, extensive Grocery & Dairy range, Bakery, Meat and Fresh Produce sections.